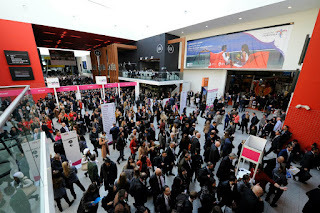 The 38th edition of London’s WTM included the participation of the top leaders, businessmen and investors in the global tourism market; there’s interest on behalf of Rainbow to restart the charter flight to the destination. 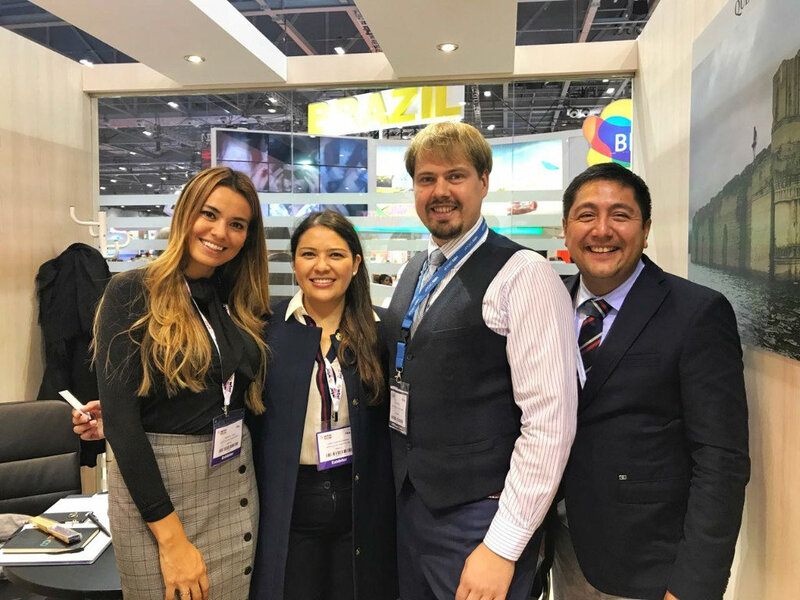 The Riviera Nayarit Convention and Visitors Bureau and Bahia de Banderas Hotel and Motel Association actively participated in London’s 38th World Travel Market (WTM), which took place November 6-8, 2017. This was a very important event for the region as it strengthens the presence of the destination in the European market; the Puerto Vallarta Tourism Trust was also on board, both attending with the full support of the Mexico Tourism Board (MTB) and Nayarit Tourism Promotion Trust (Fiprotur). 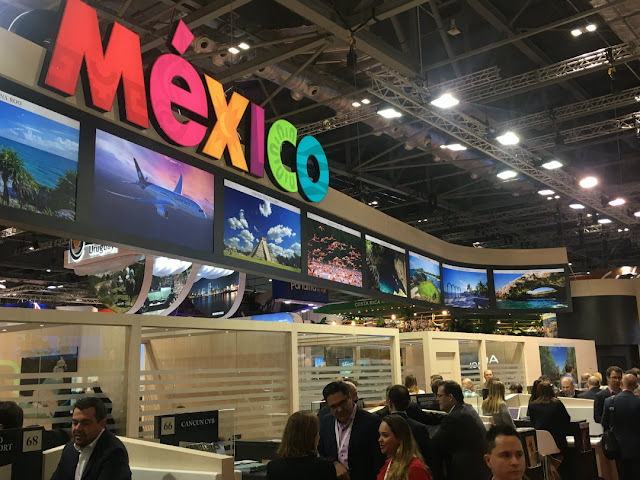 Over three days both destinations showcased their updates and tourism attractions, and made contact with potential partners and industry professionals. 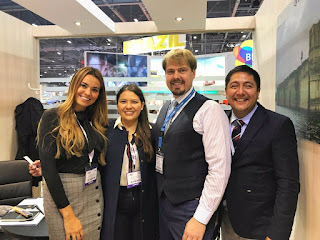 On Wednesday the Riviera Nayarit CVB had a very important meeting with Aleksandra Piwko, the representative for tour operator Rainbow Tours, located in Poland, in order to restart the charter flight from that country to the Pacific region for winter 2017/2018. Rainbow was very interested, as long as there was a commitment from the destinations to generated advertising and promotion prior to the start of the season, which opened the doors to further negotiation. They also held business meetings with top companies, among them TUI-Thompson, which has positioned its flights from London and Manchester to the region beginning in 2014. The company increased its flight capacity for the winter season with a 787-9 Dreamliner that has room for up to 345 passengers. Another important meeting regarding the growth of the European market took place with TUI-Holland and Aeromexico, with an eye on reclaiming Dutch tourism to the region. Recently TUI-Holland assumed the risk of blocking 15 seats on each three-times-per-week flight on the existing route from Amsterdam to Mexico City—operated by Aeromexico—in order to connect with this region of the Pacific, thus the importance of strengthening the presence of the destinations in this market. The team also met with Timo Vümer, Product Director for tour operator Aurinko (member of Finnair Group), a key player in the recently inaugurated commercial flight from Helsinki, Finlandia. Aurinko is the agency in charge of marketing a large portion of the seats on that flight, which is why support and follow-up on promotions is important. Finland is without a doubt an important market, as the Finnish stay an average of 14 days in the tourism destinations they visit. Of note is the fact that UK is the top country of origin for tourists from Europe to Mexico and the third in importance in the world. In 2016 Mexico welcomed 513,800 British visitors, 7.6 percent more than in 2015. The Riviera Nayarit Convention and Visitors Bureau (CVB) and the Bahia de Banderas Hotel and Motel Association reaffirm their commitment to work intensively to achieve the goal of attracting more and better quality tourism to Mexico’s Pacific Treasure, with the support of the Government of the State of Nayarit via the Tourism Promotion Trust. The World Travel Market (WTM) is considered one of the most important tourism fairs in the world along with FITUR (Madrid) and the ITB (Berlin), making it a meeting place for top tourism companies and professionals. 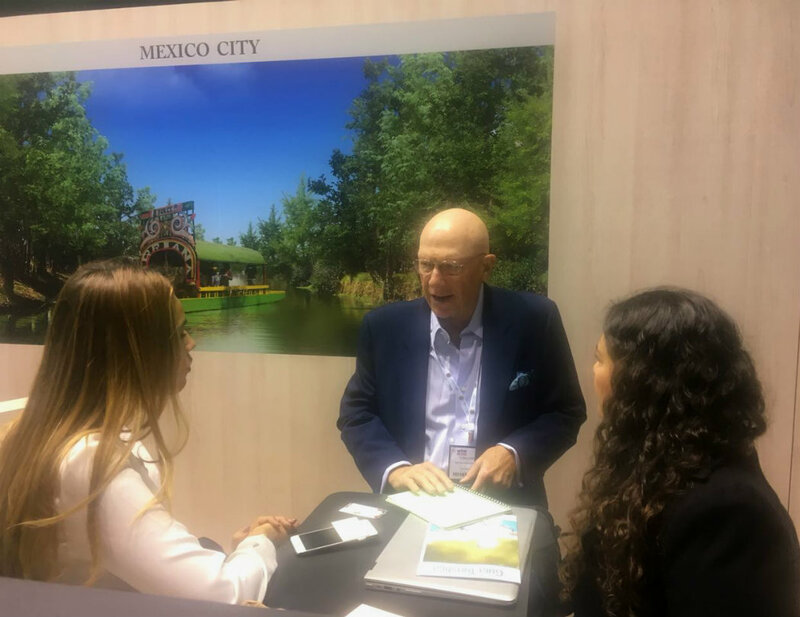 There are over 5 thousand exhibitors from 186 regions on the planet at the event along with more than 50 thousand visitors, generating approximately 865 thousand meetings and $3.6 billion dollars in contracts.